Last week saw Manila move back up to second place in Tholons Top 5 Super Cities ranking for 2018, behind only Bangalore. In 2017, it had dropped down to fourth place. 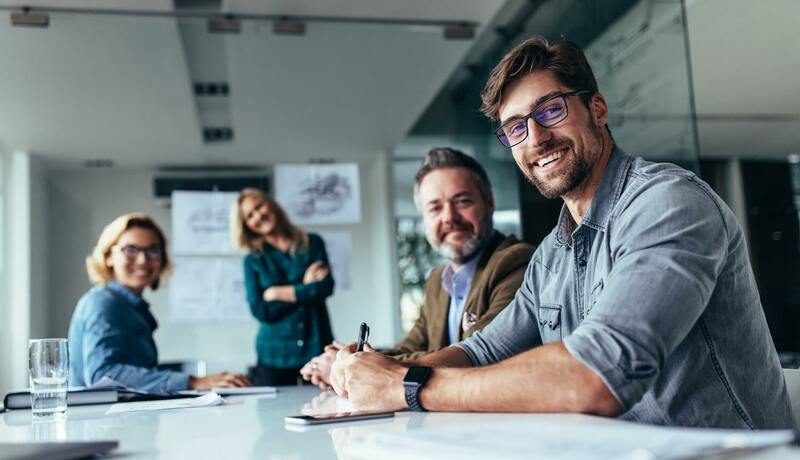 The outsourcing industry will take comfort that the efforts to improve the city’s attractiveness on multiple levels are bearing fruit, despite some concerns that the country’s proposed new tax law might act as a disincentive. Not so, says Bong Borja, president of Alorica Asia, a major BPO player in the Philippines, the country’s talented pool of workers will continue to give the Philippines an edge in attracting BPO firms. Actions speak louder than words, and Manulife said its decision to launch its Manulife IT Delivery Center Asia in the Philippines was propelled by the country’s conducive business environment and vibrant BPO sector. However, the Philippines must avoid complacency in an increasingly competitive global environment. South Africa, for example, is making strides in becoming a significant player in the sector. It was among the top priorities mentioned by the South African president in a State of the Union Address, according to Accenture Africa’s managing director, Kabelo Makwane. Beyond the capital, new development continues to broaden the country’s BPO base. 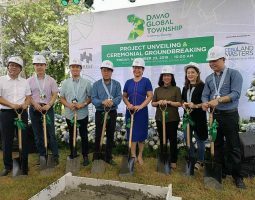 In Davao, work has begun on the US$633-million Davao Global Township, a 22-hectare project in Matina, Davao City, which is expected to attract substantial BPO interest. Concentrix, one of the largest BPO firms in the Philippines, continues to hire workers in Clark, Pampanga; and according to the Department of Labor and Employment outsourcing was a significant contributor to the high employment rate recorded in the Central Visayas in January. iQor, an active player in the regions, said it has been recognized as a finalist for Most Innovative Company and Best Company Outside of the National Capital Region Award at the 13th International ICT Awards. According to the Contact Center Association of the Philippines (CCAP) at least 150,000 jobs in the BPO sector are now available nationwide for fresh graduates who want to work in the outsourcing industry. The CCAP also said that it is strengthening its relationship with academia to ensure that the curricula offered in universities are in line with the demands of the industry. Boosting employee skills in information and communication technology (ICT) will be central. The topic is likely to be on the agenda at the recently announced ICT conference, to be held in Palawan in June for stakeholders in the Brunei Darussalam-Malaysia-Philippines-East ASEAN Growth Area (BIMP-EAGA). On the international front, the Philippines and the United Kingdom have signed a partnership statement and joint action plan on economic cooperation, trade, and investment that includes information and communications technology. Leading chip maker Intel has laid off hundreds of workers in the US and Costa Rica as it consolidates its operations under a single outsourcing contractor, Infosys. Accenture continues on its acquisitions spree, this time buying out Danish creative agency Hjaltelin Stahl. Transworld Systems Inc has also acquired Altisource Financial Services, a subsidiary of Altisource Portfolio Solutions, for US$44 million.